It is with great pleasure and excitement we can announce the launch of sounddevs.com, a new social network aimed specifically at people working with sound in the television, radio, film, game and media industries. 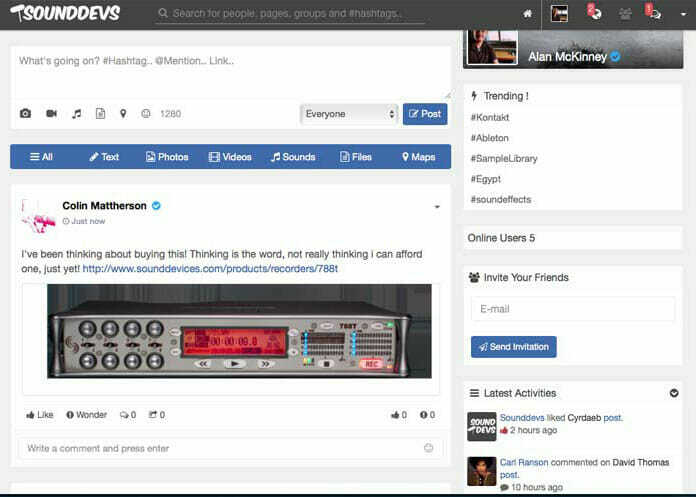 Sounddevs.com offers a traditional social network, with features you’d expect such as ‘following’ people of interest to see their updates, posting your own updates into your wall, sharing videos, images and audio files, joining groups, creating pages for business, events and more. 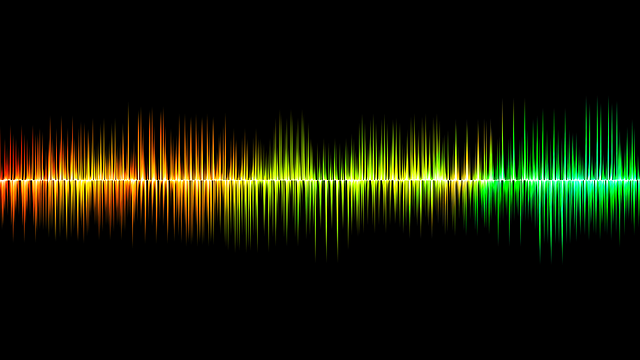 We’ve been asked many times by users of our sound effects library if we knew a resource aimed at sound designers, post audio engineers, Foley artists, TV and film composers etc for networking and sharing ideas. Obviously there are services such as Facebook, Twitter and Linkedin that do a fantastic job and have buzzing communities, but a specific environment exclusively for sound guys and girls just didn’t exist. We offer a place for audio people of any level, from pros to students to choose who to network with and help each other out. Please note sounddevs.com is no longer available!